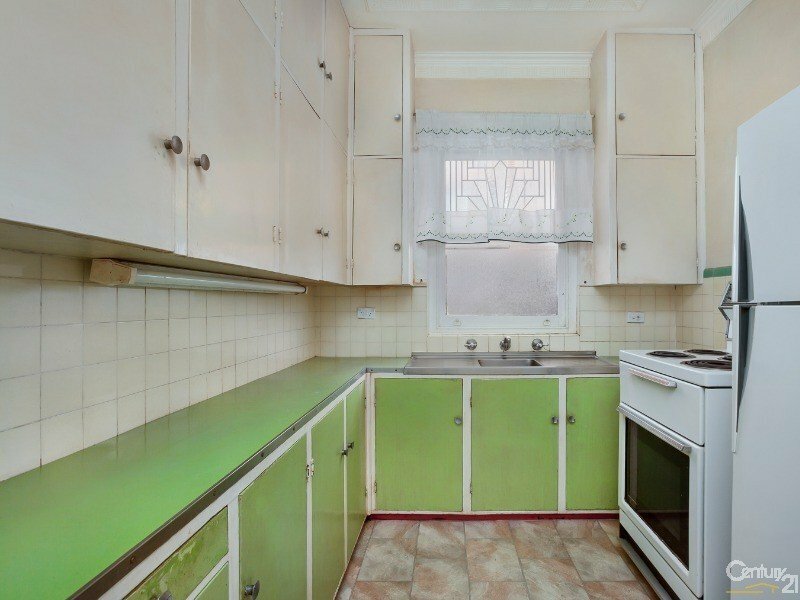 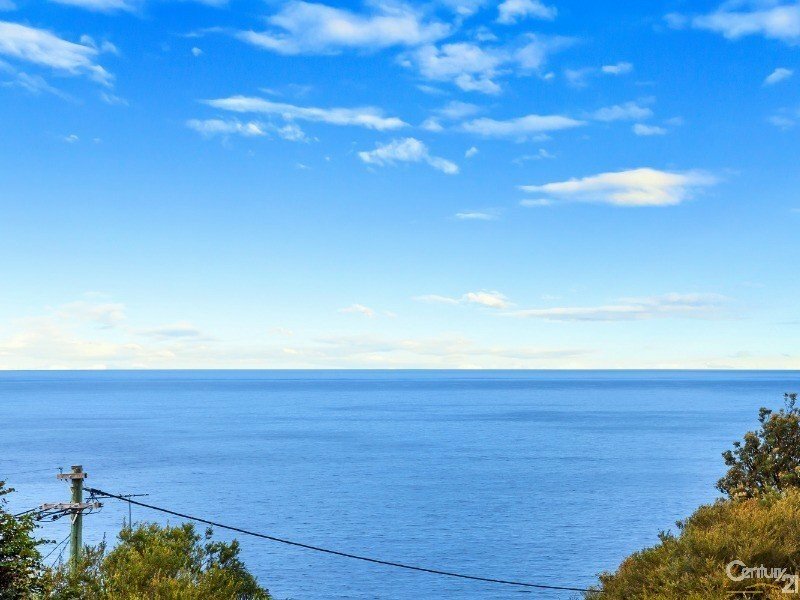 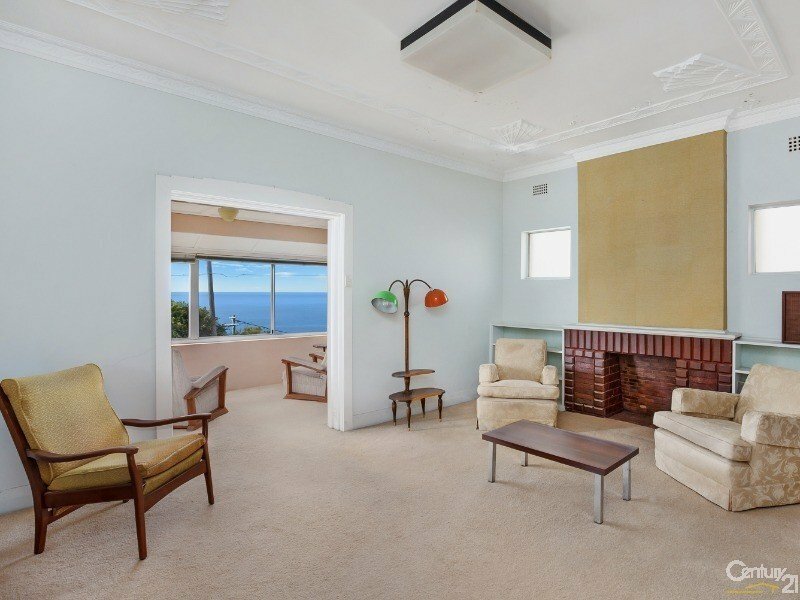 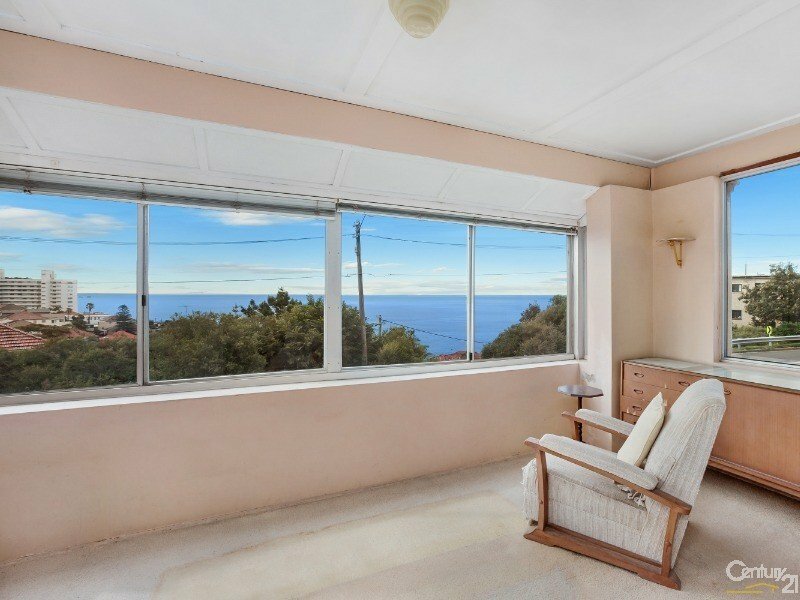 Capturing intimate never-to-be-built-out NE ocean views from its superb vantage point, this solid brick and sandstone bungalow offers a fabulous blank canvas for renovation or complete redevelopment. 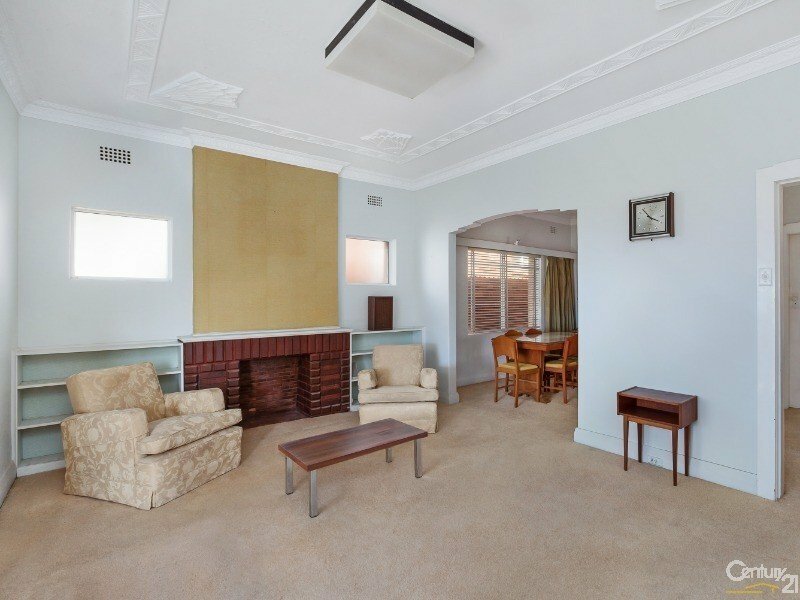 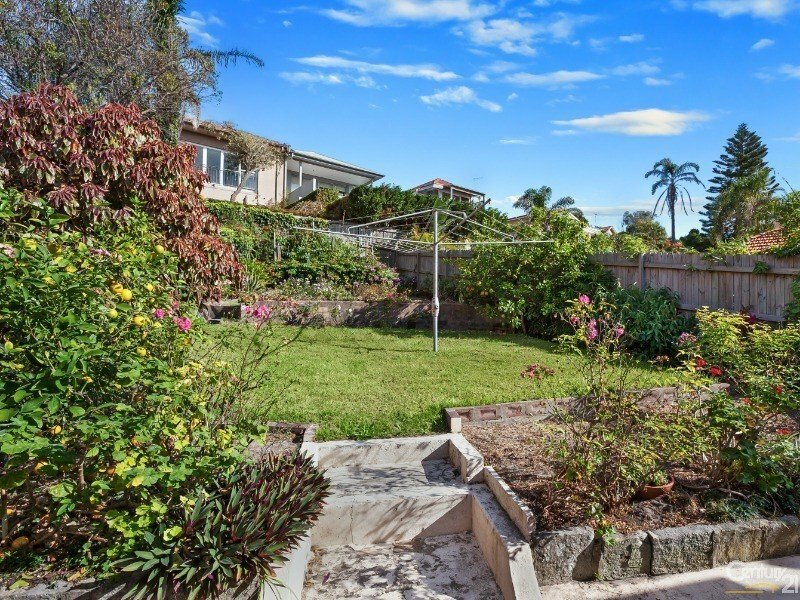 Set on a 354sqm block, it could be recreated as a luxurious family home with the addition of a second storey (STCA). 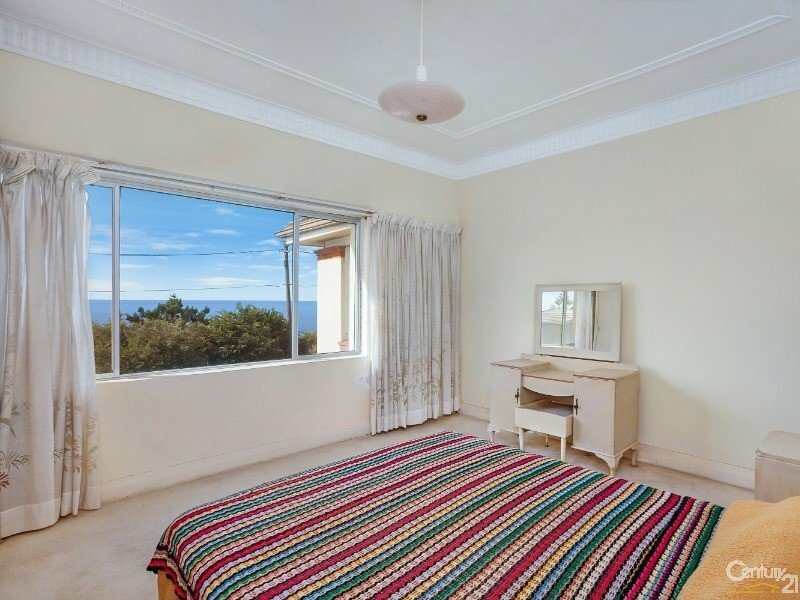 It’s just footsteps to buses and moments to dramatic oceanfront reserve walks, village shops and top schools as well as vibrant Watsons Bay attractions.